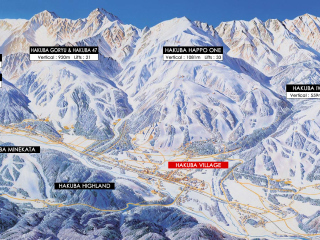 Located in the Nagano Prefecture approximately one hour west of the town of Nagano, Hakuba is one of Japan’s most popular ski resorts situated in Honshu, Japan’s main island. 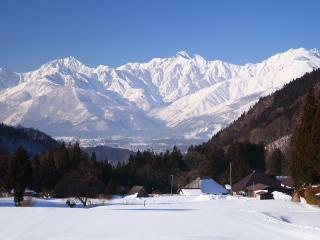 Located 270km to the northwest of Tokyo, the Hakuba region is a large area home to various villages and 9 ski resorts. The main tourist hub is Happo village, which begins a kilometre and a half west of actual Hakuba town. There are a number of options when it comes to getting to Hakuba, the most popular of which is a combination of train and bus travel however there are also direct transfer options which, although being the more expensive option, can also be the most convenient, particularly if you are toting your own ski gear. The most common way of getting to Hakuba is on a bullet train. Getting to Hakuba is relatively straight forward thanks to Japan’s comfortable and efficient rail network. 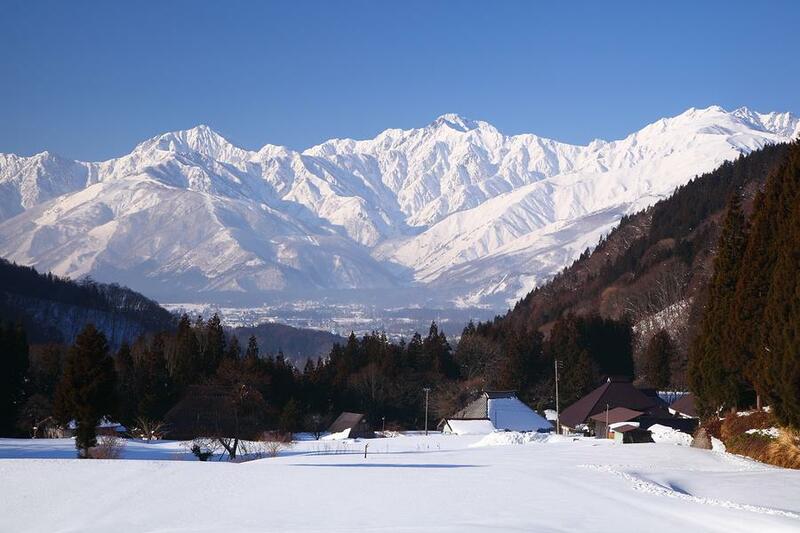 Most travellers choose one of two options when it comes to getting to Hakuba. 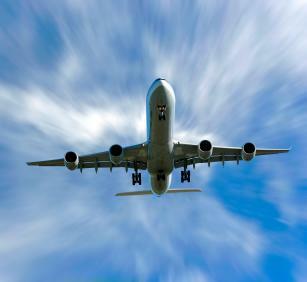 Flights from the east coast of Australia take approximately 9-12 hours to arrive at Tokyo Narita Airport. 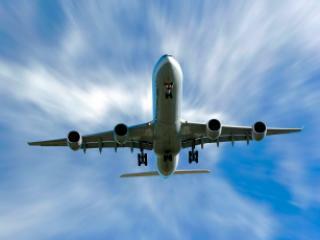 From here you can take a coach direct from the airport to Hakuba, taking approximately 6.5 hours. Although a good option for those keen to get to the snow as soon as possible, with flights arriving at Tokyo Narita in the early evening, it makes for a long day of travel. Getting home from Hakuba is a bit easier than getting there primarily due to flight times. You can catch a coach transfer in the morning from Hakuba to Tokyo in time to catch the evening flight home to Australia. Coaches depart Happo One from 8am and allow plenty of time to make the flight from Narita to Australia. You can catch an overnight flight between Tokyo and the east coast of Australia, so getting home doesn’t require a stopover.